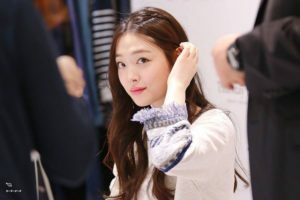 Choi Jin-ri, commonly known as Sulli, is a former member of the South Korean girl group f(x). She was born in Yangsan, Gyeongsamnam-do, South Korea on March 23, 1994. Since childhood, she has stayed in Busan. She is the third child in her family, having two older brothers and one younger brother, making her the only daughter of her family. Sulli attended School of Performing Arts Seoul with Suzy, Apink’s Naeun, Girls Day’s Hyeri, EXO’s Kai and Sehun, and several other K-pop idols. 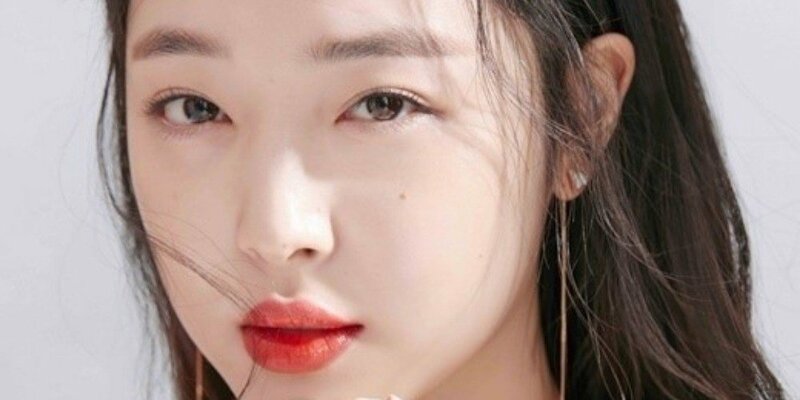 Sulli is a model, actress, singer, and MC. She was a child actress after debuting in 2005 through the SBS television drama The Ballad of Seodong as Princess Sunhwa of Silla. Because of her talent, he mother enrolled her in an acting school. Sulli first came to Seoul in 2004 when she was in the fourth grade. Then, she attended SM entertainment’s audition casting system and became an SM trainee. Later, she debuted as an f(x) member in 2009. In August 2015, Sulli announced that she is officially withdrawing from f(x) to pursue her acting career. SM Entertainment now manages her acting career endeavors. Based on Dispatch, she and Choiza went on a date on August 19, 2014. There were some speculations before that time until Dispatch revealed it. Then, their agencies took action. Both Amoeba Culture and SM Entertainment confirmed their relationship to netizen. Back then, Sulli had a pure and cute image with f(x). It was such a controversy that she had a more mature and older boyfriend. The age gap is 14 years between those two. For your info, Choiza was born in 1980. After three years passed, Sulli had another boyfriend, Kim Min Jung. As if unable to live her life without controversy, Sulli was rumored to have cheated with Kim Min Jung on Choiza. This gained a lot of attention because Choiza and Kim Min Jun have a close relationship and were friends for almost 10 years. 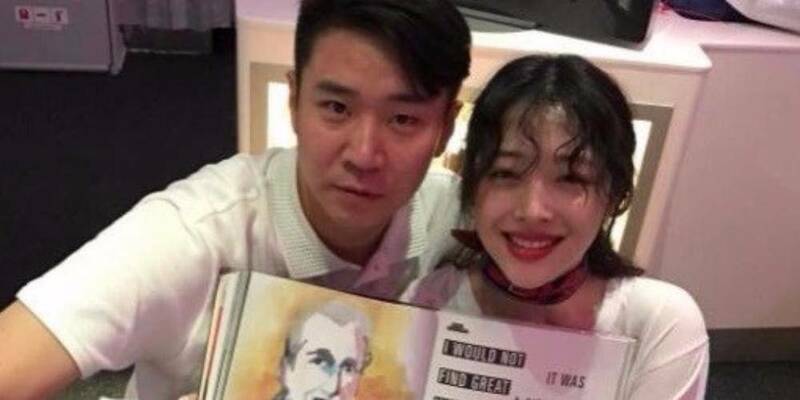 According to a report from Korean Media, Sulli and Kim Min Jung started dating in May. SM Entertainment confirmed it. 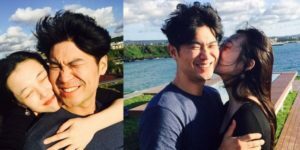 But, they reportedly broke up in July 2017, as seen through Kim Min Jun’s Instagram post. Actress Kim Ji-won and SHINee’s Minho Had a Blind Date? Let’s Find Out!